Lietošana Rūpīgi sakratiet pirms lietošanas. Paņemiet nedaudz putu rokās un ieziediet tās ar dvieli izsusinātos matos. Izžāvējiet ar fēnu kā parasti. 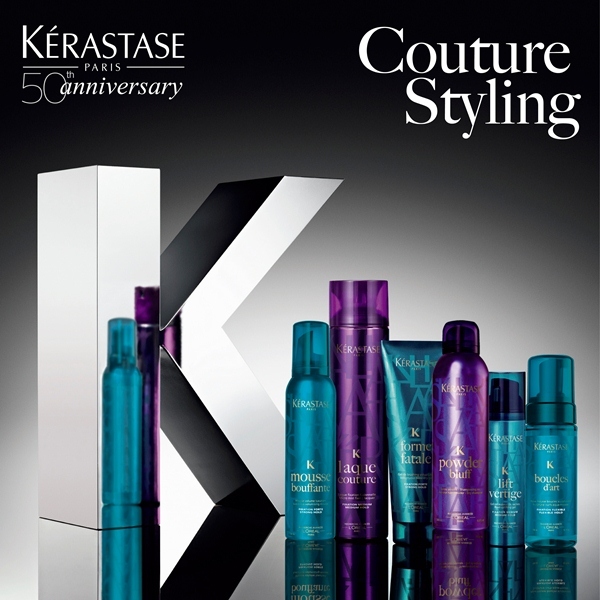 Say goodbye to limp and flat hair with Kérastase Styling Mousse Bouffant. Providing a strong yet buildable hold, this lightweight, foam-to-water mousse fills in your hair fibers with body, giving you freedom of movement and a natural, soft feel. Enriched with micronized polymers, Xylose and UV filters, it protects your hair against thermal damage, whilst forming memory and enhancing workability, allowing you to create the perfect style. With no crisp effect, you'll be able to create luscious volume and body without the sticky texture of traditional hair sprays. - L.M.